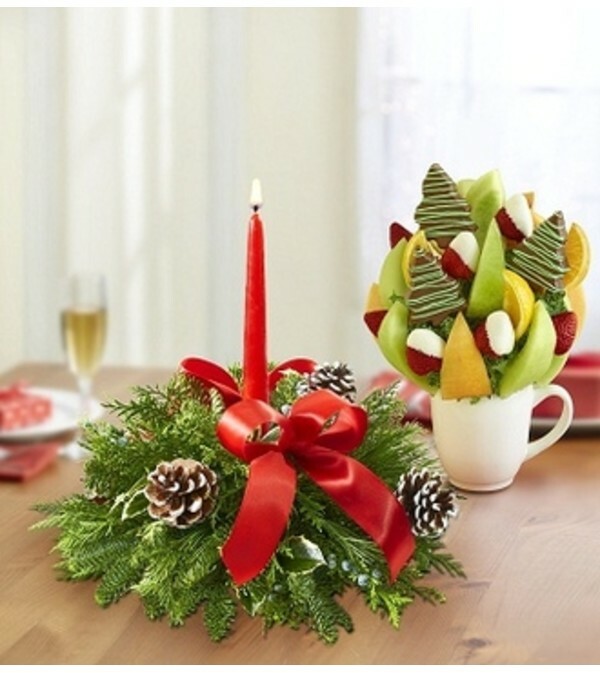 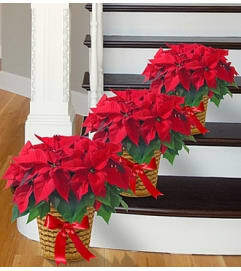 Our Berry Merry Christmas™ Centerpiece and Fruit Bouquet in a reusable mug makes the holidays very merry! 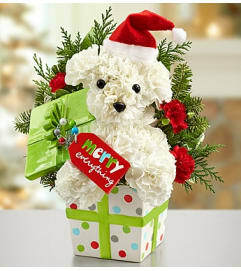 Send this gift combination today, and keep the smiles coming. 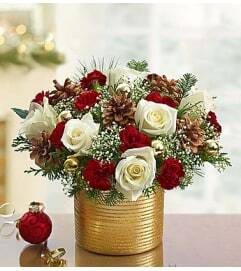 Fresh centerpiece arrangement of assorted Christmas greens such as noble fir, cedar and holly adds lasting beauty to the holiday décor. Juicy strawberries, honeydew melon and cantaloupe wedges, pineapples stars, dipped and decorated pineapple stars covered in coconut, dipped, decorated and drizzled strawberries, grape skewers and more.